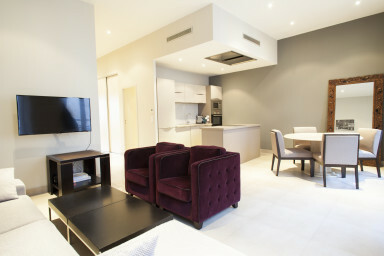 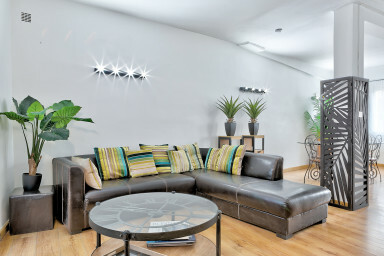 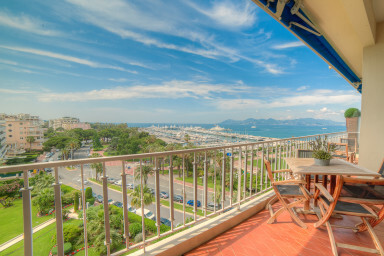 IMMOGROOM agency and its professional team warmly receive you and advise you in the choice of a modern accommodation in Cannes. 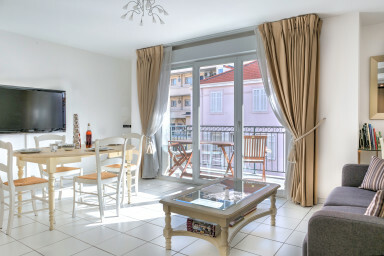 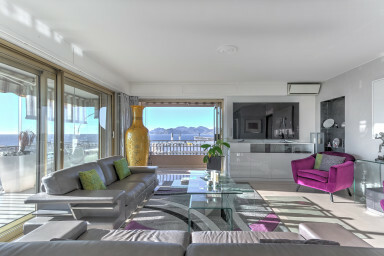 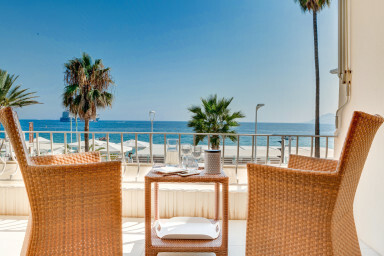 Attentive and available during all the time of your stay, we support you in the rental of a modern apartment or villa in Cannes. 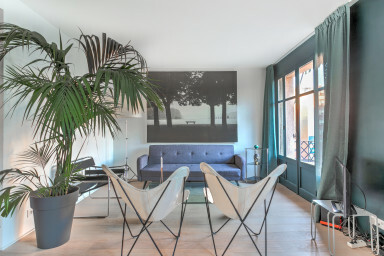 Strong of its notoriety and thanks to its know-how, our team is passionate by the job of real estate, our Airbnb agency helps you to rent a modern villa or apartment in Cannes. 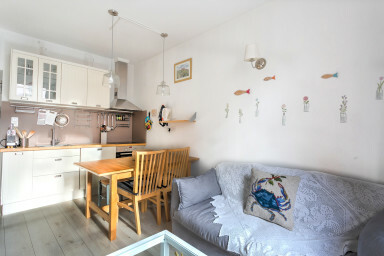 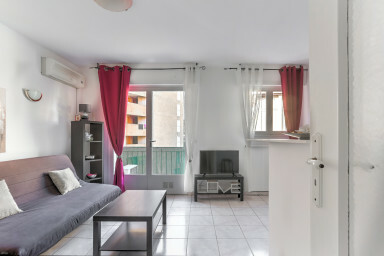 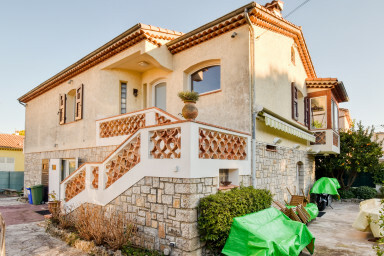 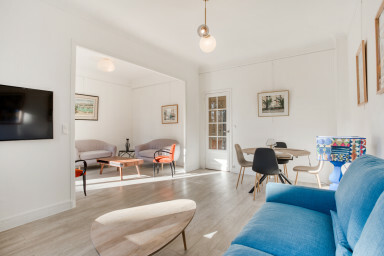 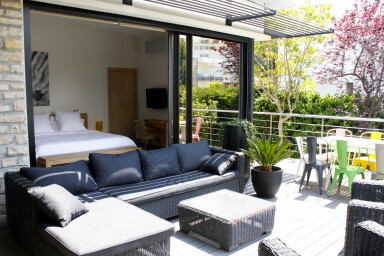 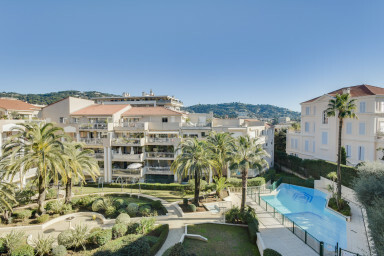 The agency offers a large choice of Airbnb apartments and villas to rent during the congresses, fairs and festivals that are taking place in Cannes: MipTV, Cannes festival, Mipim, Cannes Lions, Midem, Yachting Festival, Tax Free World Exhibiion, Mipcom, Mapic etc. 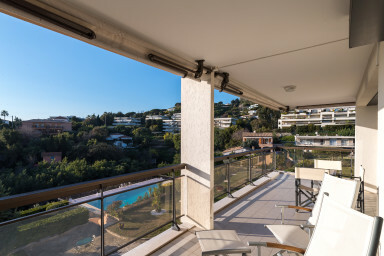 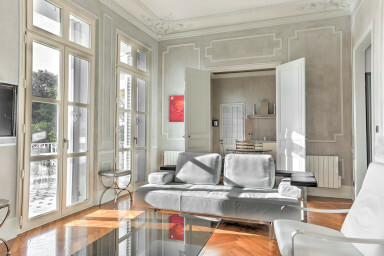 Our IMMOGROOM property estate agency, Aribnb rental specialist undertake to support you during the full time of your stay in Cannes, we will determine together your researches criteria until a rental contract is signed. 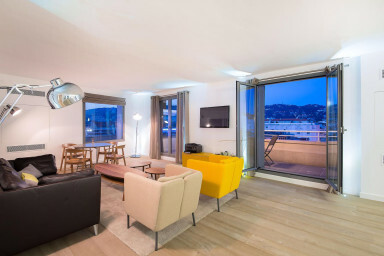 With IMMOGROOM agency, you have a customized concierge service: driver, housekeeper, house linen etc... We guarantee a fully equipped and clean apartments, if you have any questions, our team is at your entire disposal during the full time of your stay.